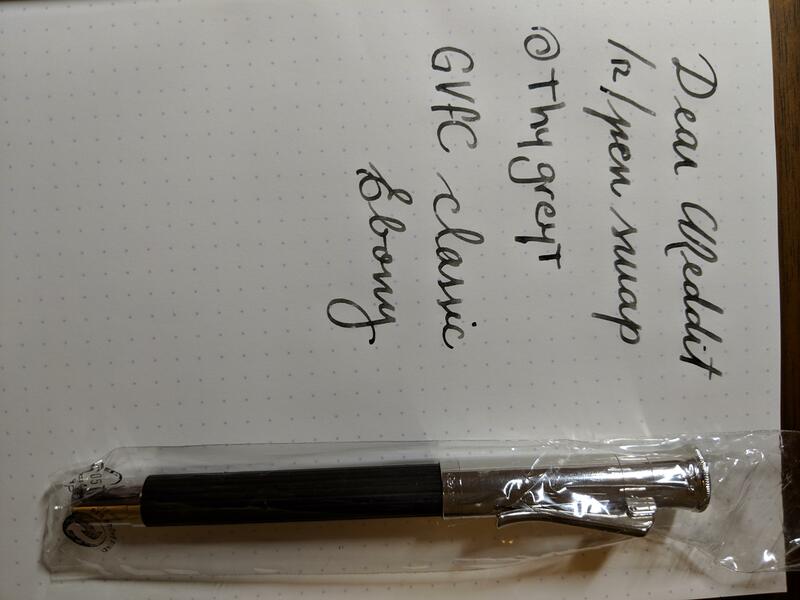 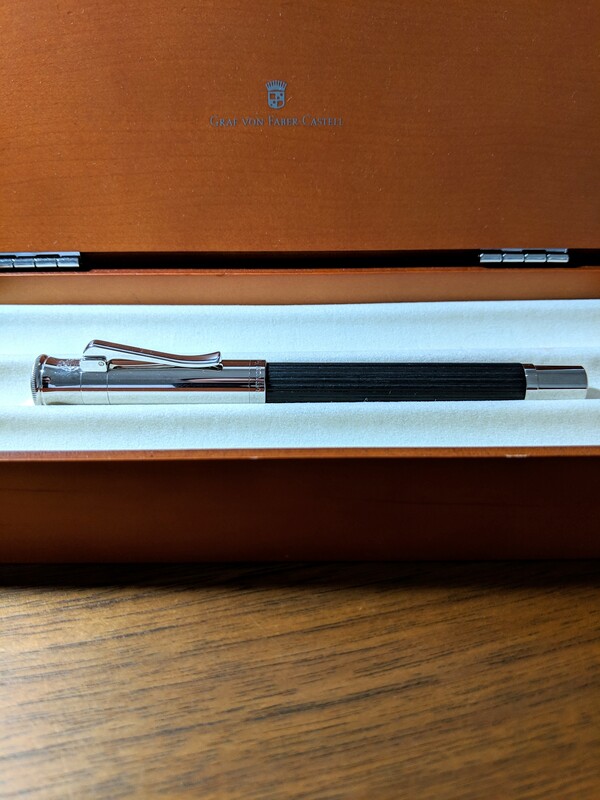 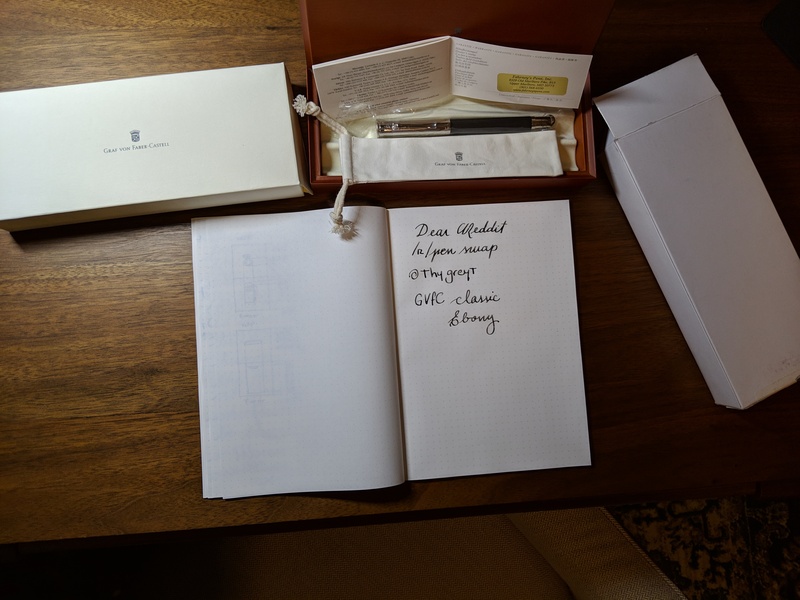 I'm selling a pen i loved, but barely use... i have had it stored for over a year because i have been using others. 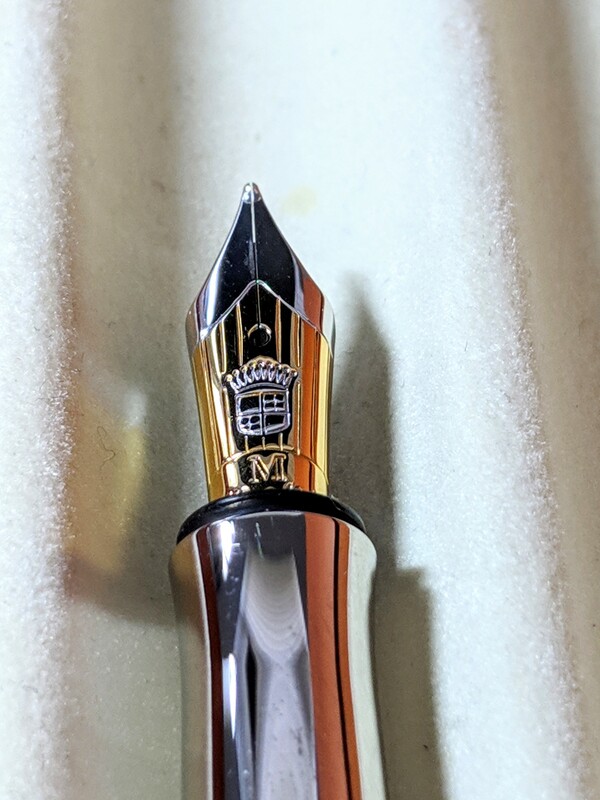 I took the pen apart, cleaned it deeply, lubricated the converter... and every month i move the converter up and down. 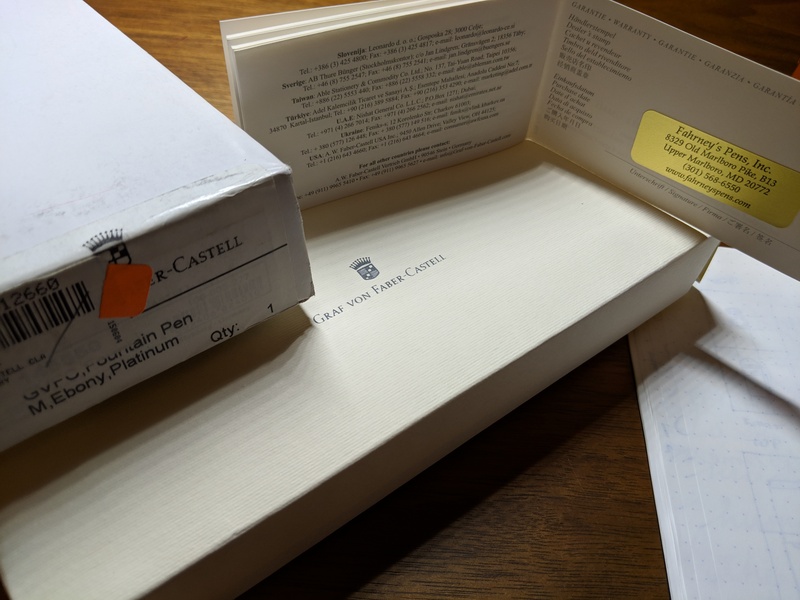 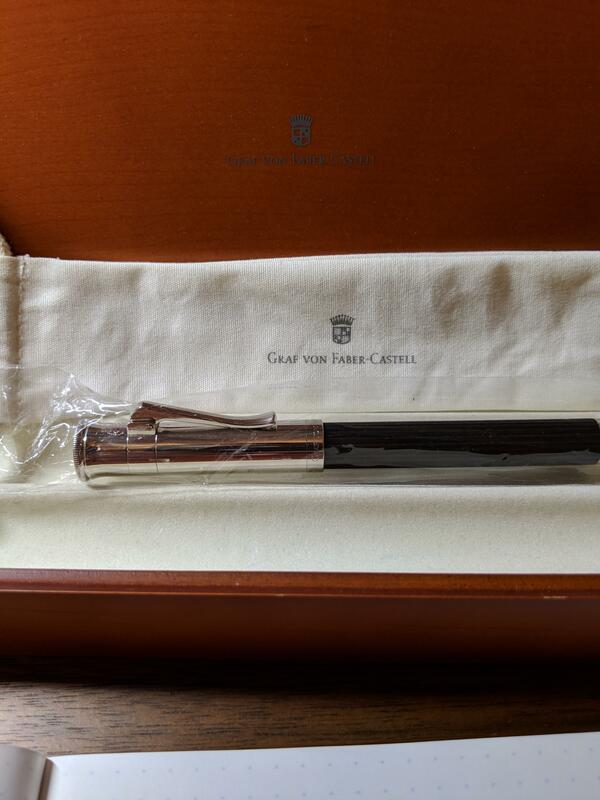 Pen is in superb condition, and as show on pictures, i have all paperwork, boxes, etc.